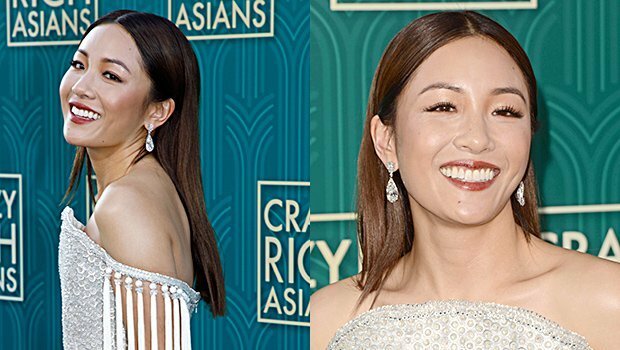 Constance Wu rocked a totally sleek and frizz-free style at the ‘Crazy Rich Asians’ premiere in L.A. on Aug 7. We got the scoop from her glam squad so you can copy her exact look! Crazy Rich Asians is poised to be one of the biggest movies of all time, and star Constance Wu did not disappoint at the world premiere on August 7. Held at the TCL Chinese Theatre in Los Angeles, she stunned in a Ralph & Russo dress that was covered in crystals. Her glamorous makeup was done by celebrity makeup artist Molly Greenwald and her sleek strands were styled by celebrity hairstylist Derek Yuen. Here’s what they did to get her red carpet ready!